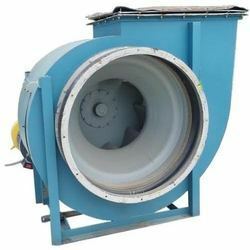 Manufacturer of a wide range of products which include air blowers, exhaust blowers, high pressure industrial blowers, twin lobe positive displacement blowers, centrifugal blowers and didw centrifugal blowers. 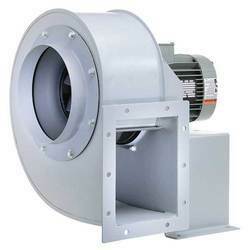 We are the leading manufacturers and suppliers of Air Blowers of high quality. We are the leading manufacturers and suppliers of Exhaust Blowers of high quality with the latest technology. We are the leading manufacturers and suppliers of High-Pressure Industrial Blowers. 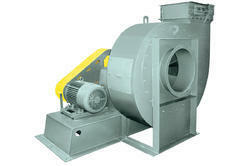 We are the leading manufacturers and suppliers of Twin Lobe Positive Displacement Blowers. 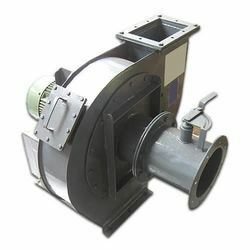 We are the leading manufacturers and suppliers of Centrifugal Blowers. 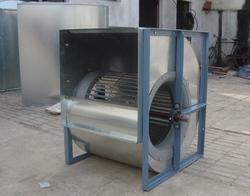 We are the leading manufacturers and suppliers of DIDW Centrifugal Blowers. 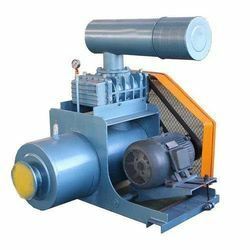 We are the leading manufacturers and suppliers of Multi-Stage Blower.